All non-profit associations in Belgium will soon be required to disclose their funding sources and amounts, writes De Tijd. 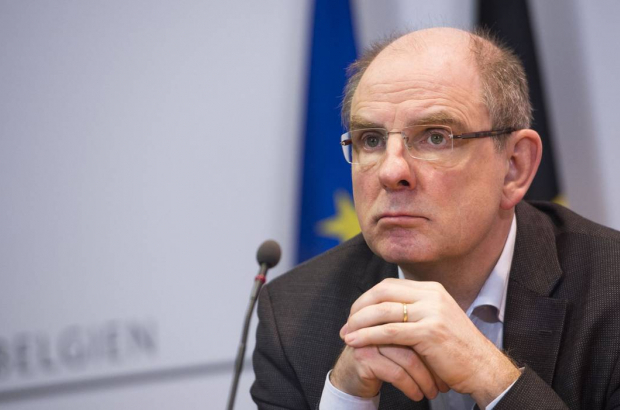 The measure comes from justice minister Koen Geens (pictured), who wants to see more transparency around the cash flows of the approximately 100,000 non-profit associations in the country. The new transparency requirement can have major consequences for a number of associations, such as mosques and football clubs, which are notorious for accepting money under the table, according to the newspaper. Non-profit organisations have in the past been allowed to accept numerous gifts, bank transfers and donations without disclosing donors' names. “I therefore intend to change the regulation around non-profits through a royal decree, so that each association must state the source and amount of their funding," says Geens. The measure is important for numerous reasons, he says, including the fight against terrorism and other serious crime. The fight against terrorism and "other serious crime" is slowly eroding away any vestige of privacy, without which there is no freedom.